I really don't care about any of those words. If I had to pick one I think morally bankrupt would be good to remove. WTF does that mean??? Your just a bad person because you don't have any morals. I sure wouldn't want to meet that person! Its hard to narrow it down to one thing. I have a ton of unfinished blog projects and computer work to do.I am working on a kitchen organization series on my housewife youtube channel that I started before Christmas. I have 2 or 3 left to do and I hope to get them done by the end of January...fingers crossed! I would have to say snowed under. Since Christmas I have been playing catch up with everything.. including the bills and filing, housework, animal care, kid care, husband time, and I honestly feel defeated most days before I even really get started. I feel like I manage my time pretty well.. but I really think I need more hours in the day. I would say it would have to be the first couple Arthur movies. I am not talking about the one with Russell Brand. 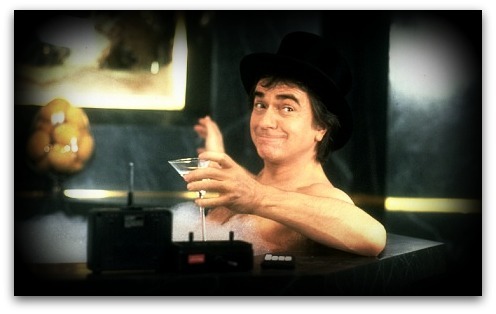 The first set of Arthur movies with Dudley Moore made me laugh and laugh. And it still does. Another more recent movie The first Hangover gave me a TON of laughs! Yep... I sure am. I am always finding bruises on myself that I have no idea where they came from then I remember the wall that got in the way or the door that popped up on me in the middle of the night. I am always tripping over the cats and dog.. kid toys, husbys shoes, and tripping over my own feet going up and down the stairs. Its never ending! No not a fan. I'm 38 and just didn't grow up with Elvis. I looked over the list and didn't see one song that I really knew so yea.. before my time! I hope you all are staying warm and cozy on these very cold winter days. Its been really cold here with a low of 13 last night but we had a warm house and cozy comfy bedding that I am oh so grateful for. I am not a huge fan of winter but I have been staying in for the most part and making the most of my time indoors. However Super Cooper loves this kind of weather! 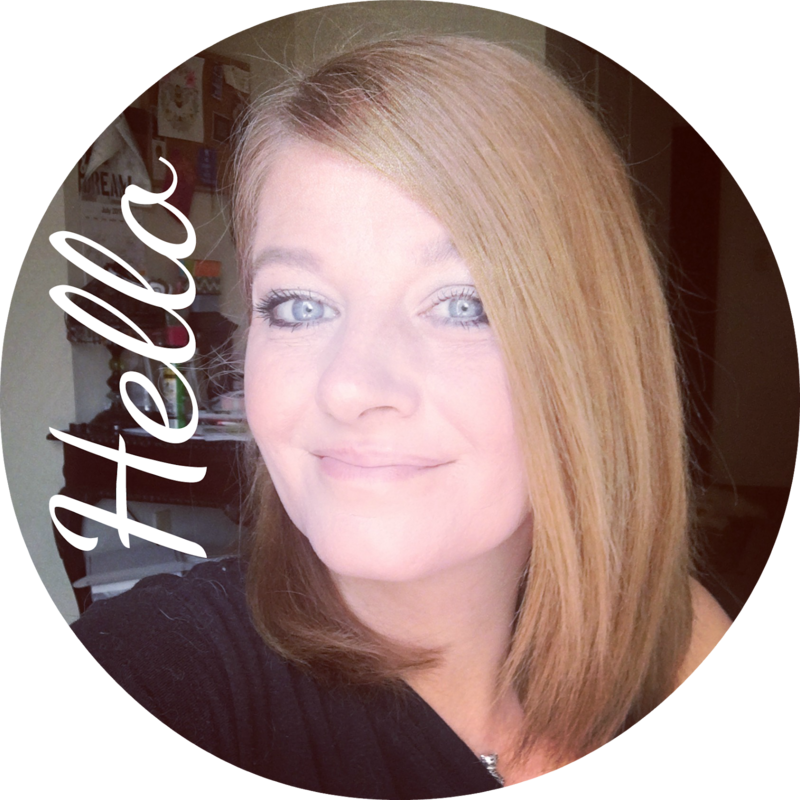 6 comments on "Wednesday Hodgepodge!" Hey, is that a golden retriever with a tennis ball, loving the snow? If so, he looks just like ours! Wow. I have an almost identical photo on my blog a few posts back! I love broccoli cheese soup--gonna have to try your recipe! My dog loves the snow too, once she figures out how to maneuver around in it. I'll check out your recipe. Broccoli cheese is my daughter's favorite. Enjoy your day! I'm loving the soup question because I'm getting some ideas for my new crockpot! Stay warm! I work at a library, and I always find random bruises when I get home in the evening. I don't think I'm really clumsy, but I don't stop myself from doing anything. I do have a tendency to walk into things. I was doing my laundry today, and the washer is in a corner right next to the wall of the shower, but the shower wall juts out more than the washer, and I promptly walked right into the wall. I predict a bruise will develop because of that.